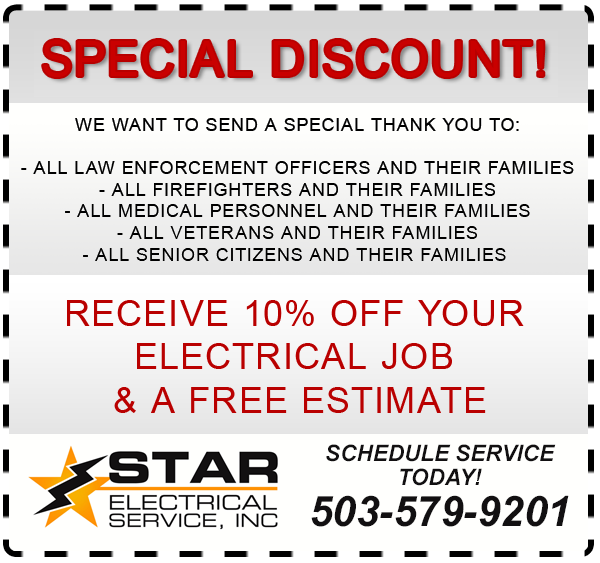 Welcome to Star Electrical Service, Inc. We are a locally owned company here in the greater Portland, OR area. 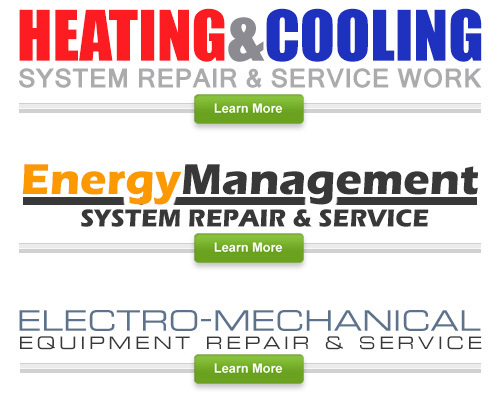 Our owner, Gholam Sarpek, is dedicated to helping you with your electrical needs. He will assist you with honesty, quality and affordable prices. Gholam and his team are here to help you, the homeowner and business owner, through every step of your electrical project by taking away your stress and making it an enjoyable and easy process for you. Gholam and his Portland electricians at Star Electrical Service, Inc. provide superior quality electrical services to residential and commercial clients just like you. Our team is dedicated to providing you a reliable and dependable electrical service, and doing so with great customer service and attention to detail. Gholam and his professional staff are ready to help with everything from initial planning of your electrical project through the final clean up and walk through. 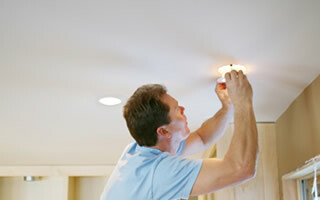 His commitment to quality electrical work is only matched by his dedication to your complete satisfaction. 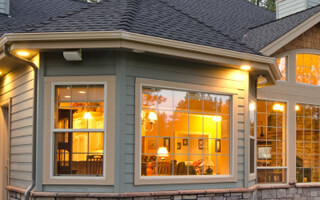 If you are looking for quality Portland Electricians then please call 503.579.9201 or complete our online request form.